← Dinucleon decay into pions published and highlighted. 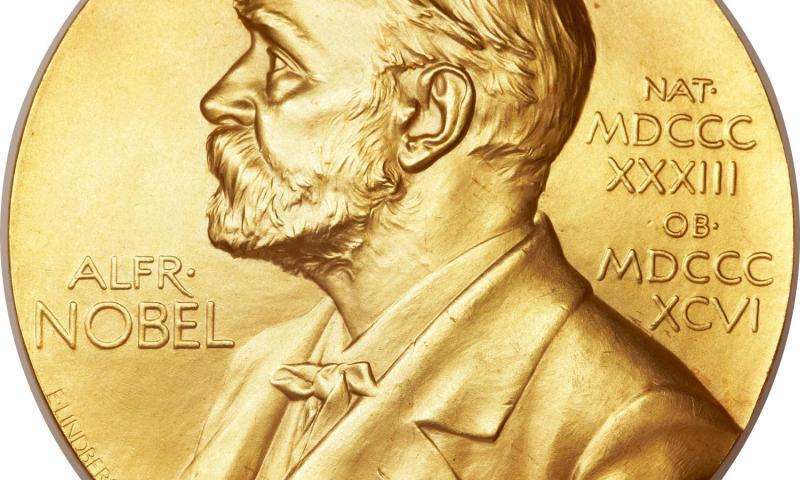 The discovery of neutrino mass and neutrino oscillation has finally been recognized by the Physics Nobel Prize! The 2015 prize goes to Takaaki Kajita from Super-K and Art McDonald from SNO, recognizing our studies of atmospheric neutrinos and solar neutrinos as the key to recognizing that neutrinos change from one flavor into another and that neutrinos have mass.